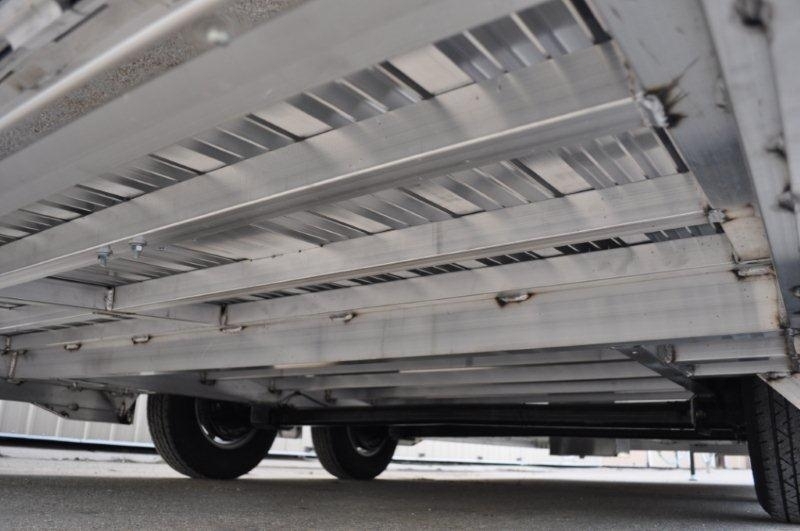 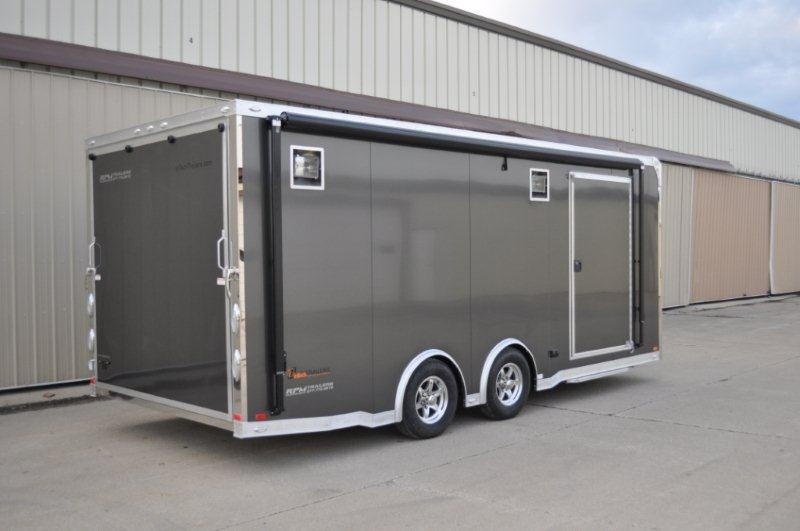 This is a well-equipped 20' inTech aluminum car hauler..... well, has a wow factor. 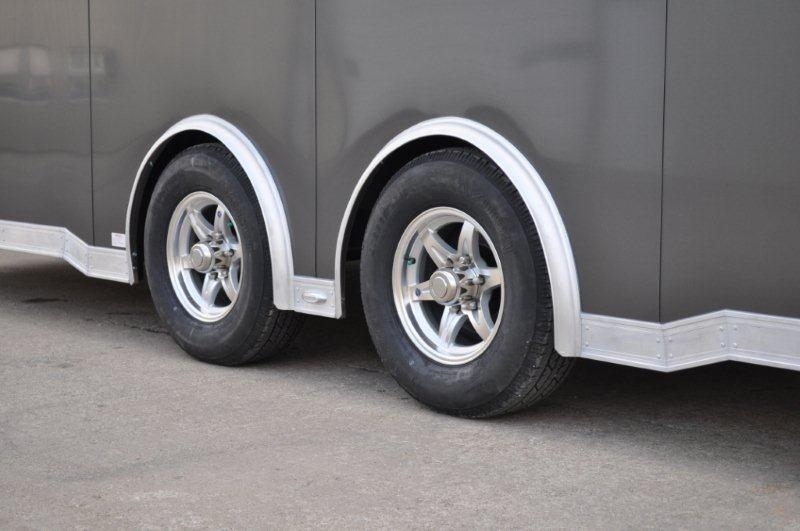 The 20' is a great start and although small in size packs a big punch on interior details. 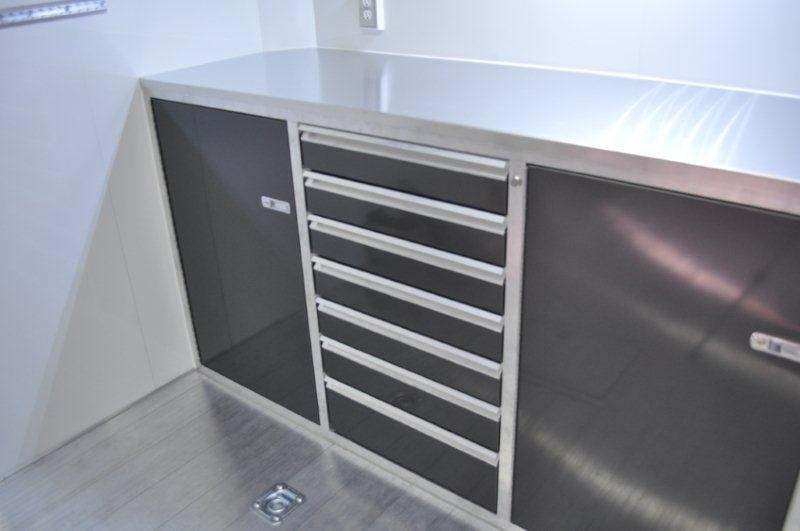 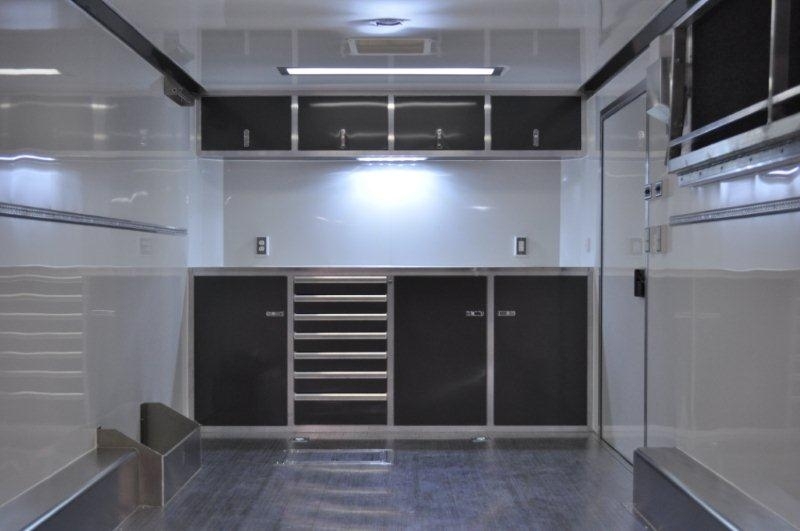 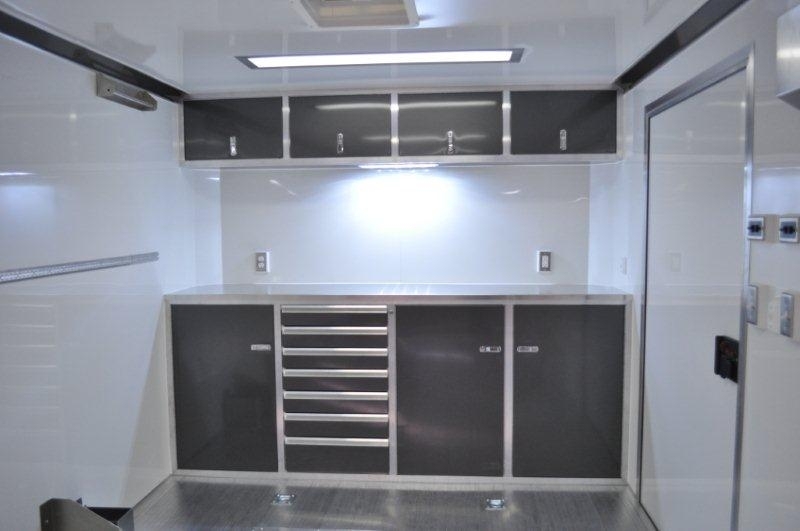 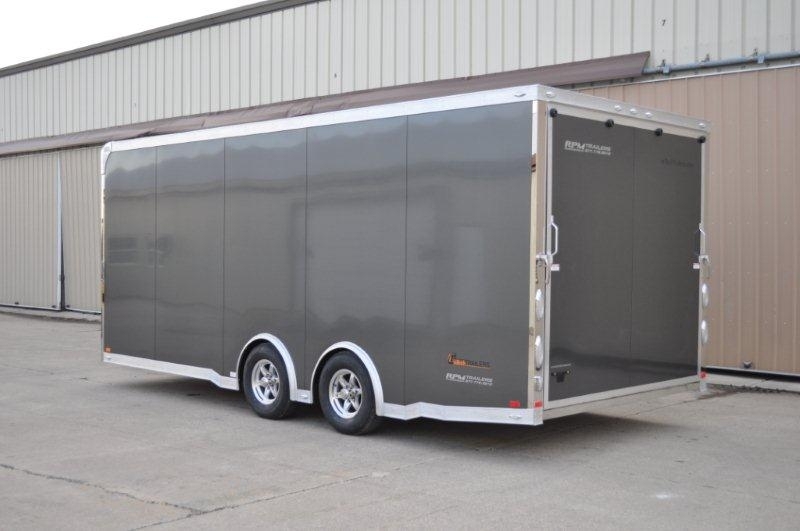 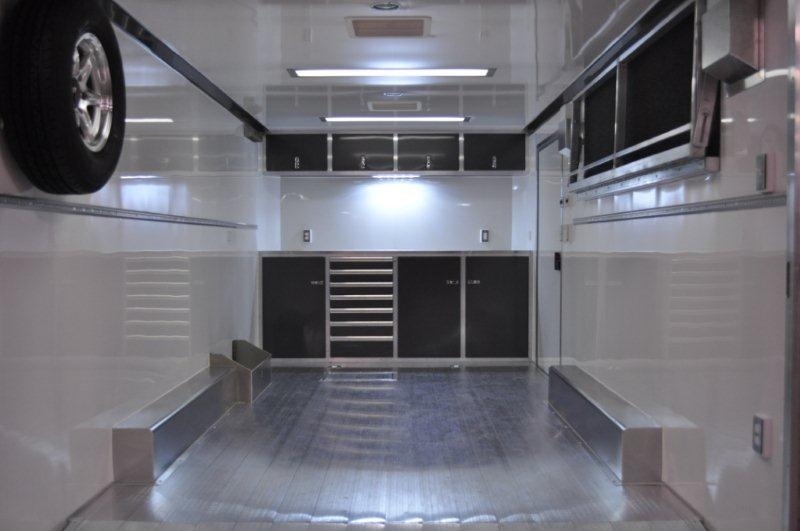 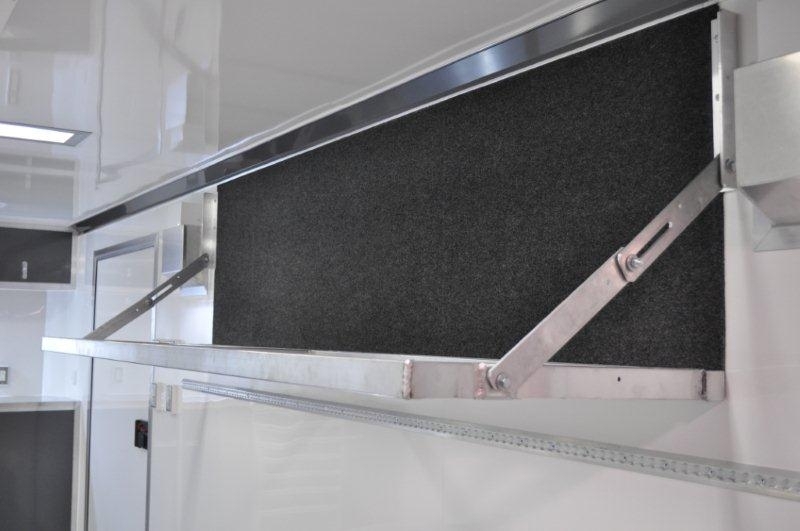 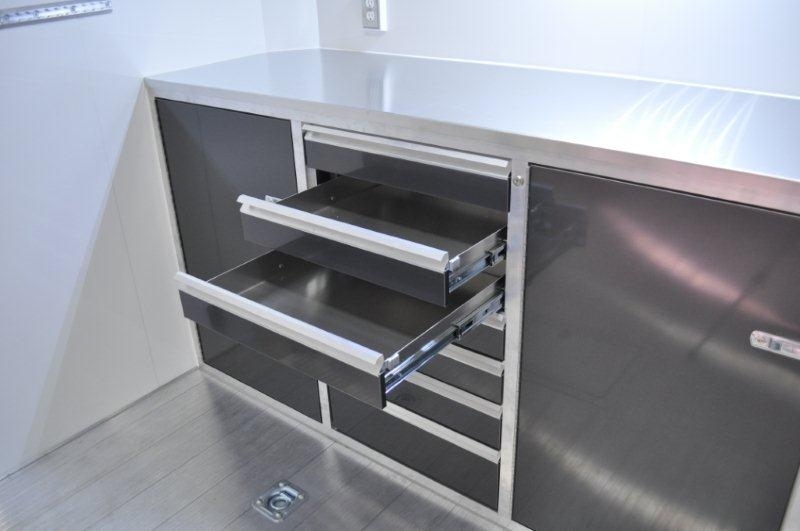 This amazing 20' race car trailer comes equipped with our popular iCon Package - which includes aluminum extruded flooring, base and overhead cabintes, 7 drawer tool chest, and so much more. 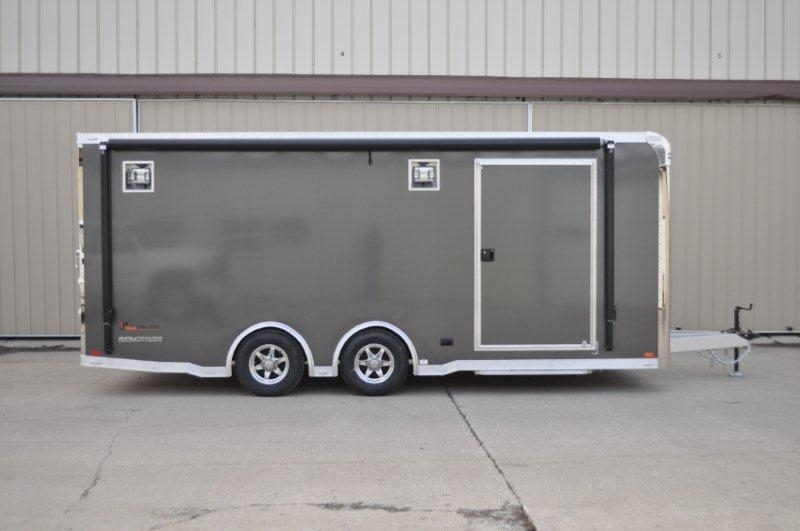 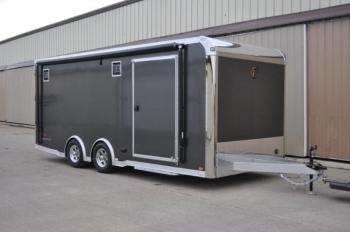 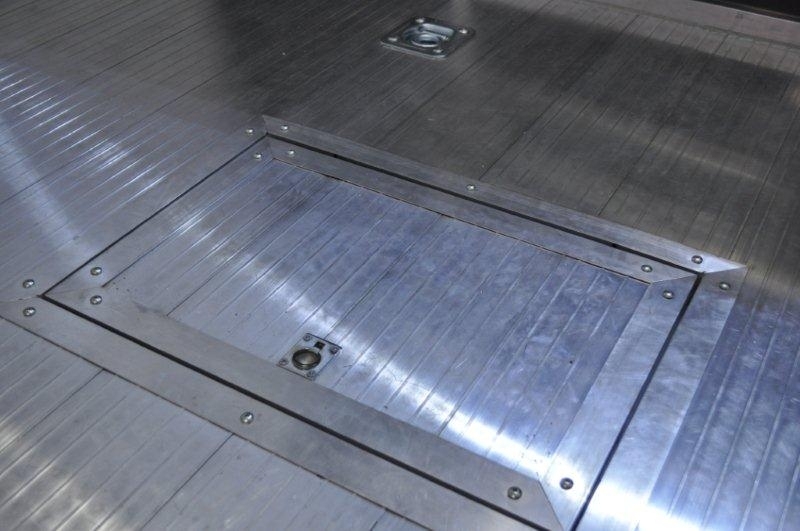 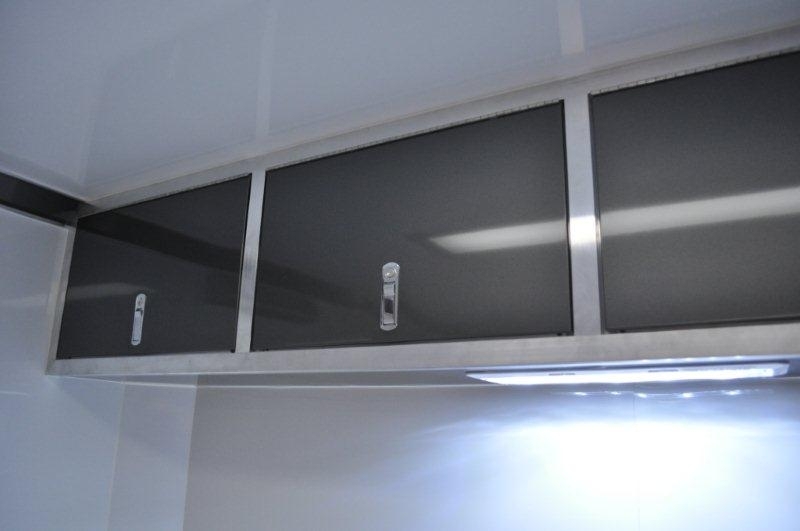 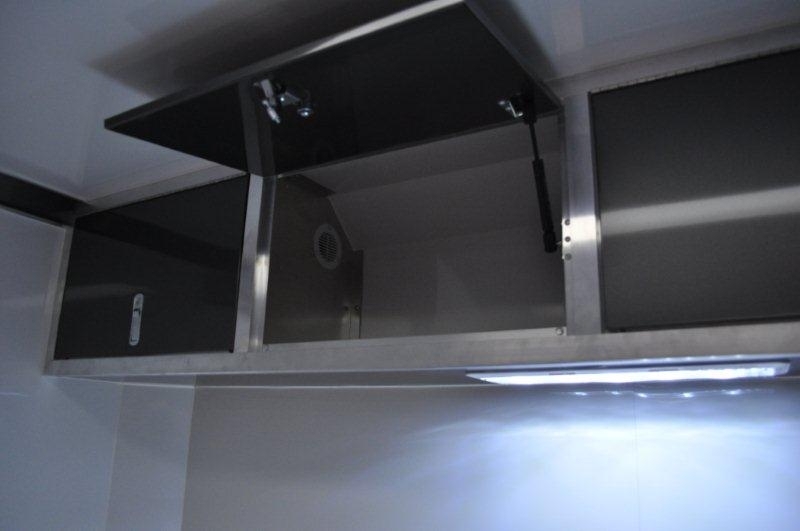 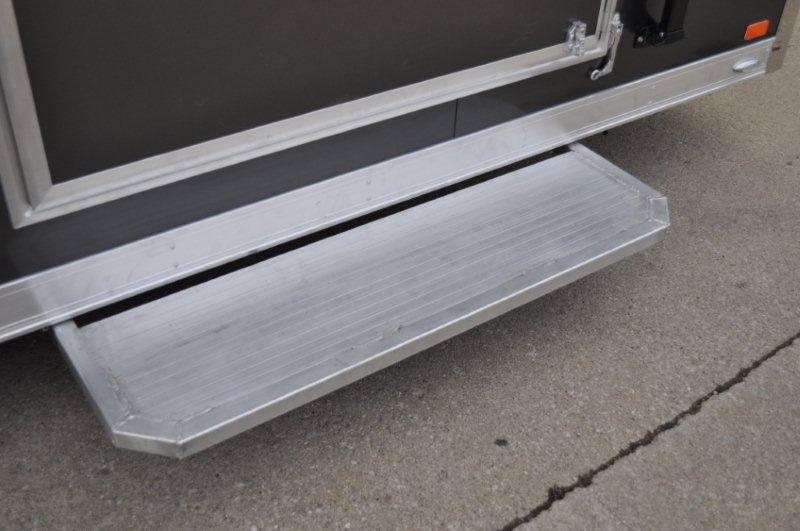 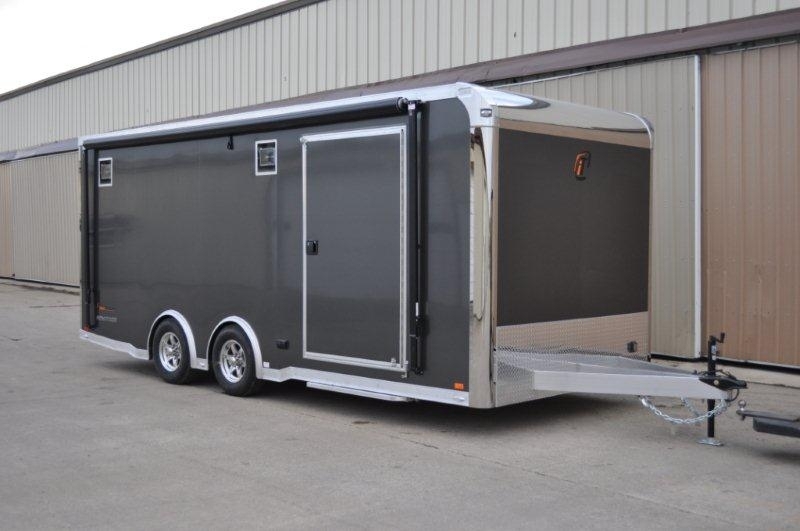 Take a look and review the images and see for yourself... just exactly how RPM Trailer Sales Custom builds trailers of any size. 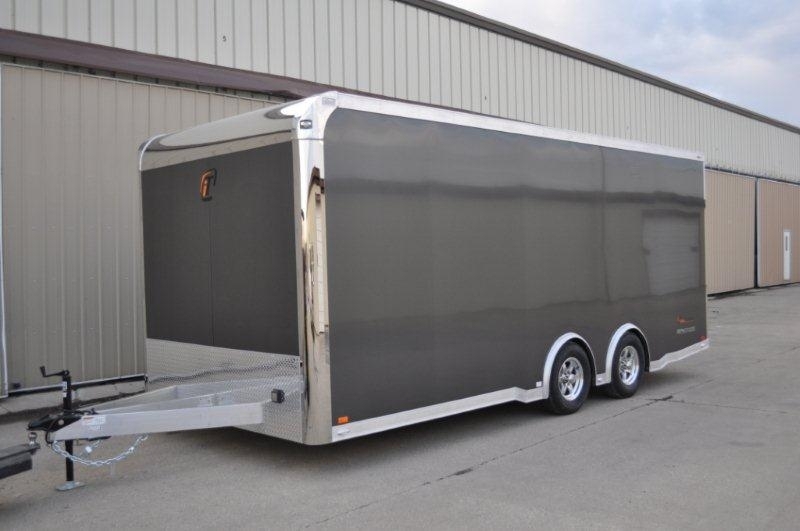 Contact us at 706-654-2882 for details and questions regarding this awesome 20' car hauler.